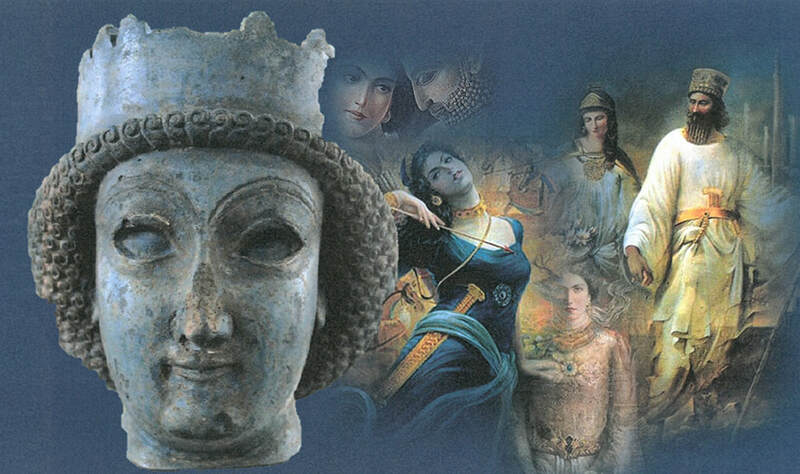 Women are notoriously difficult to find in the indigenous sources of Achaemenid Iran. They are not absent, indeed sources show that royal women could be powerful, wealthy, and influential, but their presence has to be filtered through a range of diverse sources. There is no large-scale presence of women in official Achaemenid art, but that is not to say that the iconography does not exist. In this lecture, Prof. Llewellyn-Jones will bring together the visual representations of women from across the Achaemenid empire and explore the diversity of female ‘types’ encountered in small-scale artworks like seal images, jewellery and textiles. This lecture will also consider how, in recent times, Iranian artists have projected an empowered image of Achaemenid women, which has contributed to a form of cultural myth-making about the freedom of women in the pre-Islamic past. The work of the popular artist Hojat Shakiba will be considered (in particular his Irandokht and Kourosh series) and his works will be examined for what they say about current perceptions of ancient Persian women and the way in which the female image in his works creates a kind of Iranian made self-Orientalism. Lloyd Llewellyn-Jones is Professor of Ancient History at Cardiff University. He is a specialist in the history of ancient Persia and the Near East, ancient monarchy, and the reception of antiquity. Recent publications include King and Court in Ancient Persia (2013), The Culture of Animals in Antiquity (2017), and Designs on the Past: How Hollywood Created the Ancient World (2018). He is currently writing a book on the history and culture of Achaemenid Iran and a study of the Hebrew Book of Esther and its Persian setting.